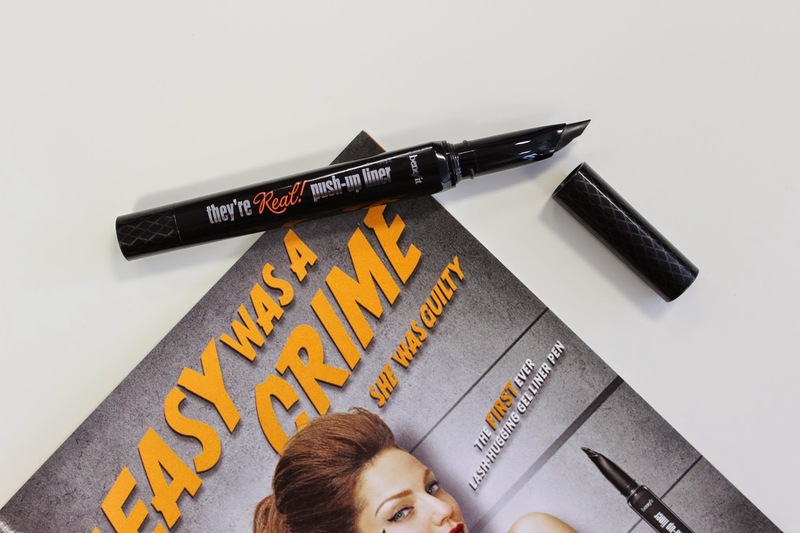 Will your eyes be getting #criminallyeasy this summer? 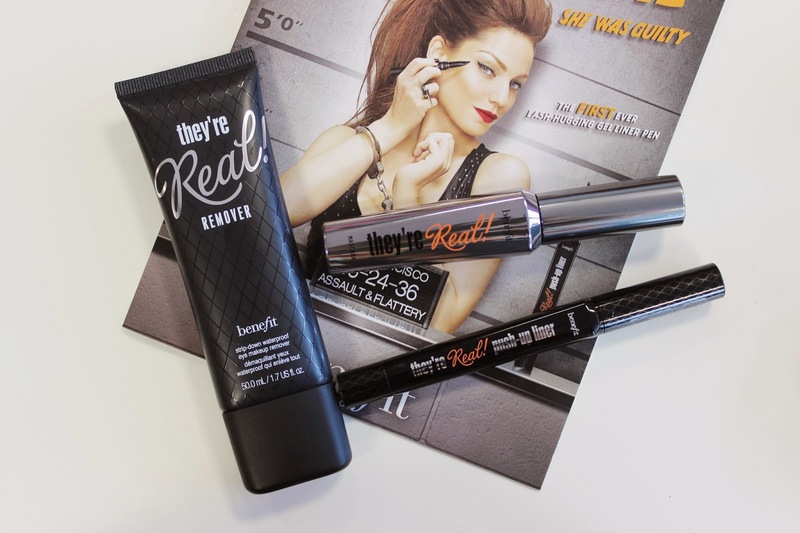 I don't think I'll be buying this from Benefit as I was really disappointed with They're real mascara and i find liquid liner very easy to apply anyway. I have however heard more amazing things about the remover and i always find removing mascara and eyeliner a trying and painful process so i'm definitely going to give the remover a trial! I completely love this eyeliner! I can't believe it's amazing staying power! I just received mine in the mail on Friday and I couldn't be happier. 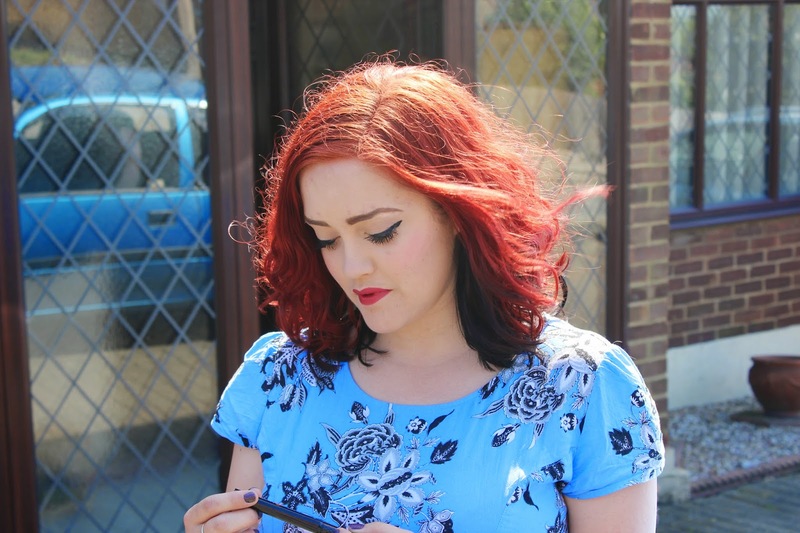 It really is the best eyeliner I've tried.